My principal areas of interest are the American Revolution, slavery and abolitionism, humans in nature, and families. I edit the journal Reviews in American History, on which one graduate student each year works as assistant editor. I published a book entitled Independence: The Tangled Roots of the American Revolution (FS&G) in 2014. I am currently researching two books, one is on the first four Presidents in retirement, which I am tentatively entitling Founding Grandfathers. The other is a history of the Seward family of Auburn, New York, which focuses on the immediate family of William Henry Seward, state senator and governor, U.S. Senator, and Secretary of State under Presidents Lincoln and Johnson. I am also teaching a two-course sequence: The Seward Family's Civil War and The Seward Family in Peace and in War. Graduate and undergraduate students in these two courses receive hands-on experience with website design, creation, and implementation. They learn about the history of families and the nineteenth century, and transcribe, edit, and annotate family correspondence from the Seward Papers, which are housed here at the University of Rochester. We also digitize Seward family photos and correspondence, upload them to the website of the Seward Project. Students participate in every aspect of the project. Some students continue work through the summer on Lessing/Landau Grants, a grant from the Fred L. Emerson Foundation, and funds from the Arthur R. Miller chair endowment. We are collaborating with the Department of Rare Books, Special Collections, and Preservation, the Digital Humanities Center in the UR Library, and with the Seward House museum in Auburn, NY. 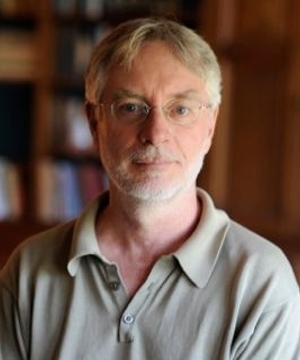 One graduate student each year works as assistant editor of the Seward Project and several others work as managers--of transcription and annotation, of data management, of TEI and website construction, and of special projects. 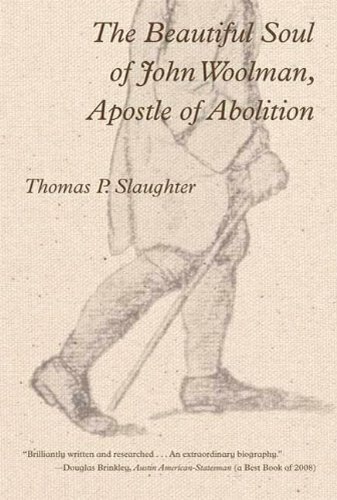 The Beautiful Soul of John Woolman, Apostle of Abolition (2008). 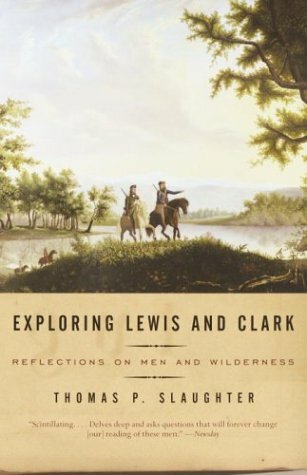 Exploring Lewis and Clark: Reflections on Men and Wilderness (2002). 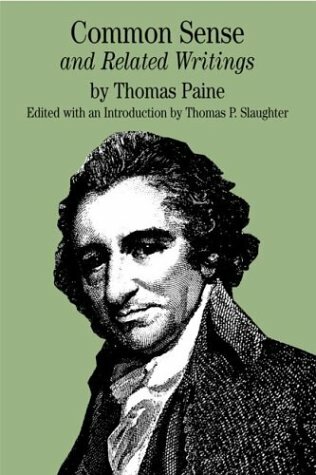 Thomas Paine, Common Sense and Related Writings (2001). 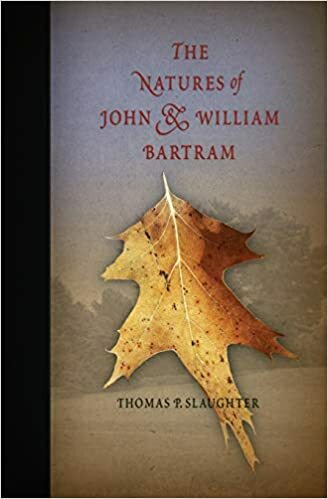 The Natures of John and William Bartram (1996). 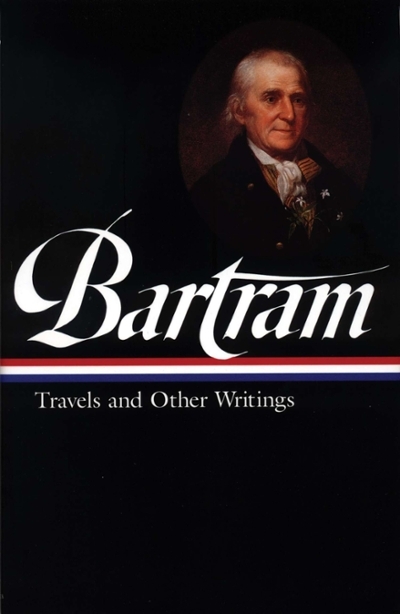 William Bartram: Travels and Other Writings (edited, 1996). 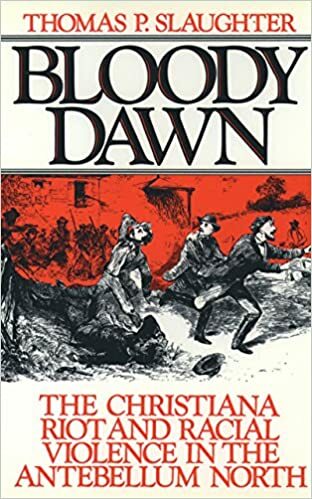 Bloody Dawn: Race and Violence in the Antebellum North (1991). 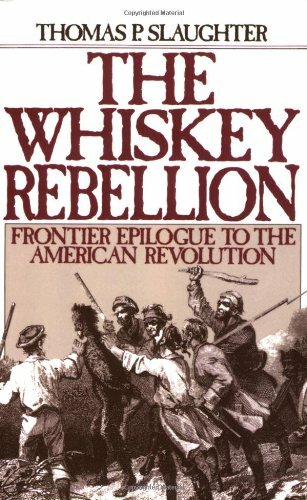 The Whiskey Rebellion: Frontier Epilogue to the American Revolution (1986).